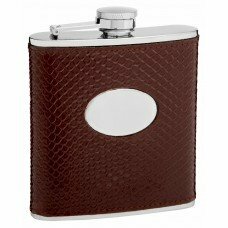 This 6oz genuine split leather hip flask is made awesome by embossing the leather to look like real snake skin without having to actually use snakeskin. 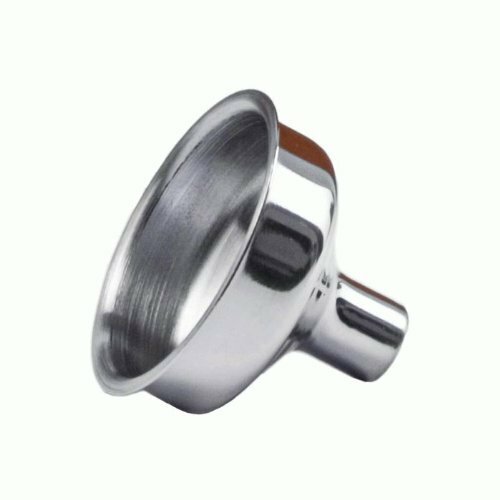 The leather is top quality and the stainless steel is 304; among the best available! 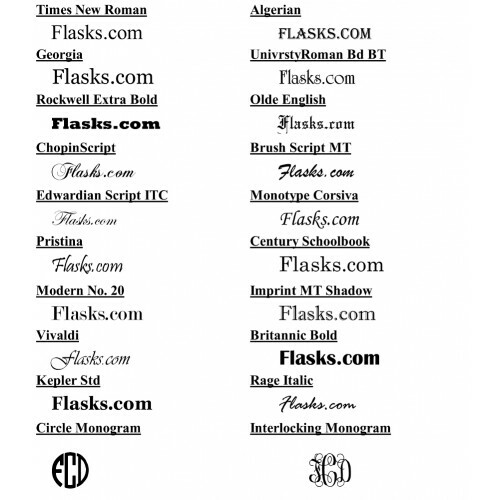 The color is brown with a slight reddish tint like you would see with snakeskin wallets. This flask has an oval shaped engraving area that is perfect for a first or last name or three letter monogram or three letter initials. 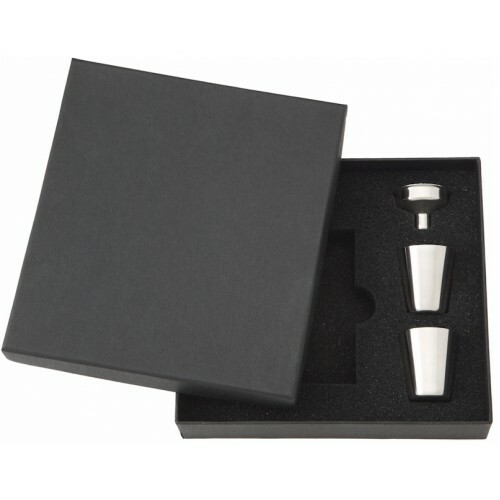 This is a super-high quality hip flask that will make a great gift!